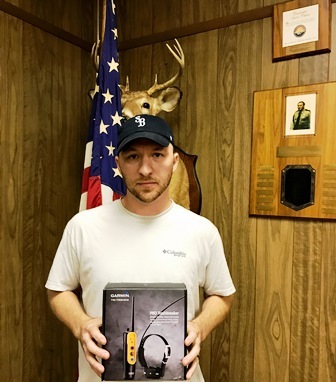 The Garmin/Tri-Tronics Pro Trash Breaker winner at the 2017 PKC Blue Ribbon Pro Hunt held in Reading, Michigan was Brandon Wager of Mount Morris, MI. 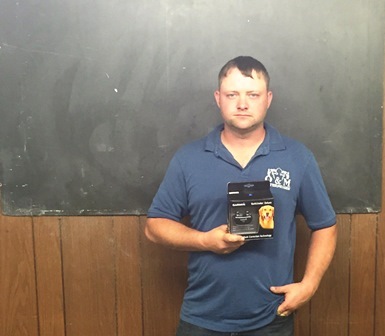 The Garmin/Tri-Tronics Pro Trash Breaker winner at the 2017 PKC Blue Ribbon Pro Hunt held in LaPlata, Missouri was Jack Bingham of Montour, IA. 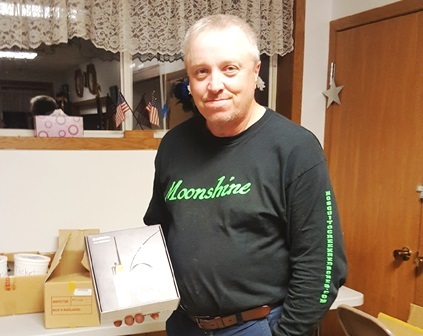 The Garmin/Tri-Tronics Pro Trash Breaker winner at the 2017 PKC Blue Ribbon Pro Hunt held in Shelburn, Indiana was James Paynter of Mallory, West Virginia. 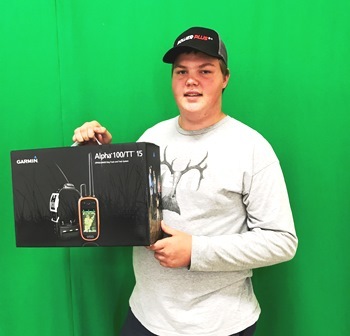 The Garmin Alpha winner at the 2017 PKC Breeder's Showcase in Brazil, Indiana was Youth Member, Dawson Rutan	of Lafayette, Tennessee. 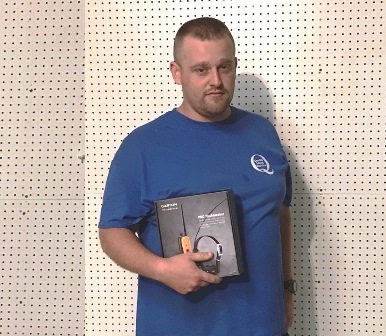 The Garmin/Tri-Tronics Pro Trash Breaker winner at the 2017 PKC Blue Ribbon Pro Hunt held in Crittenden, Kentucky was Joey Craver of Jeffersonville, KY. 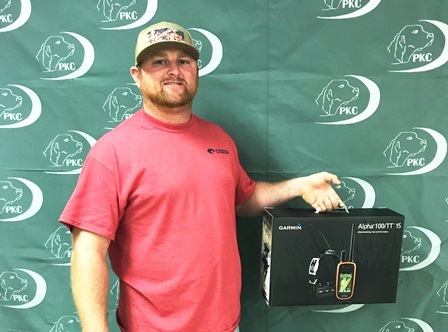 The Garmin/Tri-Tronics Pro Trash Breaker winner at the 2017 PKC Tennessee River Classic held in Somerville, TN was William Wood of Lexington, TN. 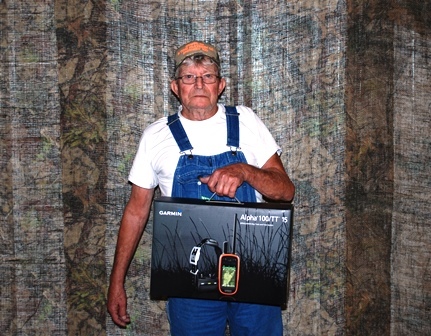 Shown: William Wood & the Wallace Kids. 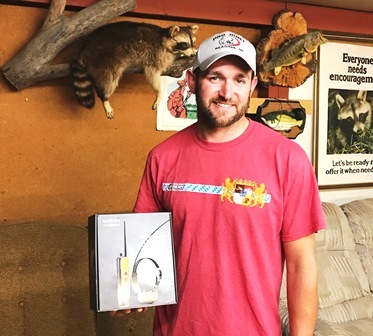 The Garmin Alpha winner at the 2017 PKC Michigan Summer Madness held in Adrian, MI was Charles Canter of Richwood, Ohio. 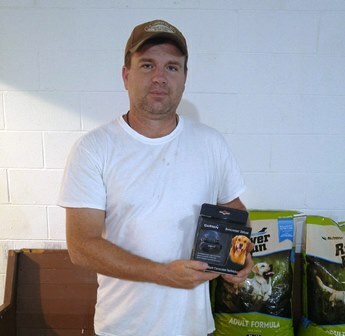 The Garmin/Tri-Tronics Alpha winner at the 22nd Annual PKC Labor Day Classic, Bobby Wilson Memorial held in Greensburg, Indiana was William D Shelton of Summer Shade, Kentucky. 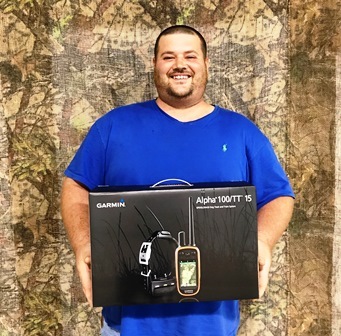 The Garmin/Tri-Tronics product winner at the 2017 PKC Blue Ribbon Pro Hunt held in Cedar Grove, North Carolina was Dillon Bradshaw	of Connellys Springs, North Carolina. 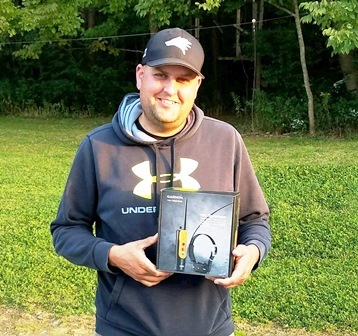 The Garmin/Tri-Tronics product winner at the 2017 PKC Nor' Easter held in various locations was Joel Nicholas of Hinsdale, New York. 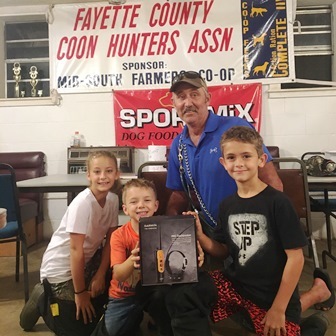 The Garmin Alpha winner at the 2017 PKC Fall Super Stakes Championship in Salem, Illinois was Bucky Barrett of Selma, Alabama. 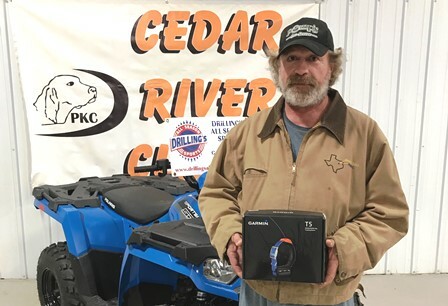 The Garmin/Tri-Tronics product winner at the 2017 PKC Cedar River Classic held in Nashua, Iowa was Robert Moore of Tiskilwa, Illinois. 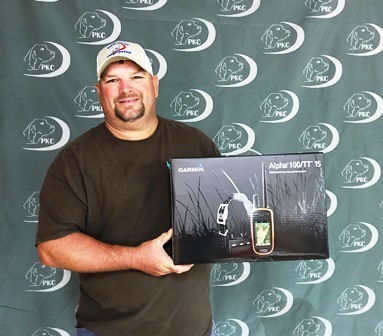 The Garmin Alpha winner at the 2017 PKC World Championship in Salem, Illinois was Doug Heavener of Burnsville, Mississippi. 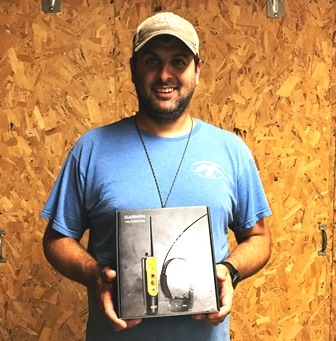 The Garmin/Tri-Tronics Product winner at the 2018 PKC Alabama State Championship held in Scottsboro, AL was Christopher Elmore of Union Grove, AL.